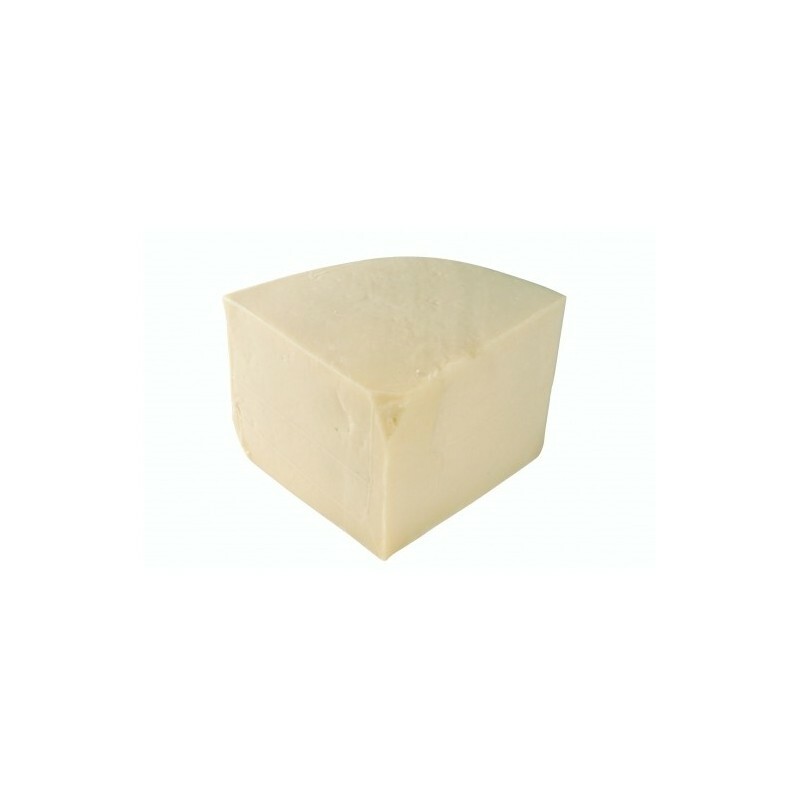 Cheese produced mainly in Sardinia from sheep's milk from two milkings. It has ancient origins: they speak many Latin authors, we confirm that the techniques of production and the characteristics of the product have remained virtually unchanged. 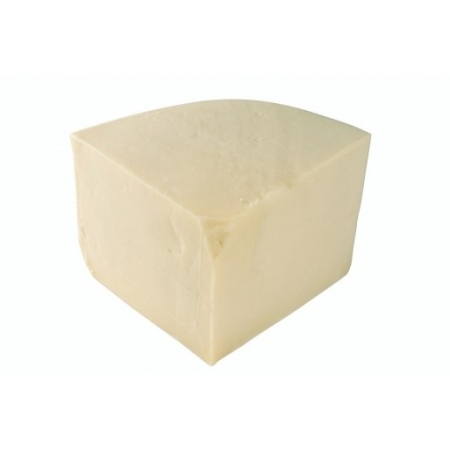 Its rind is smooth, ivory in color, the paste is hard and grainy white or pale yellow depending on its age. It has an intense flavor, savory and salty, with a sweet-spicy note of all feature. Besides accompanied with bread and cheese curd is widely used to package many traditional dishes of Central and South America.